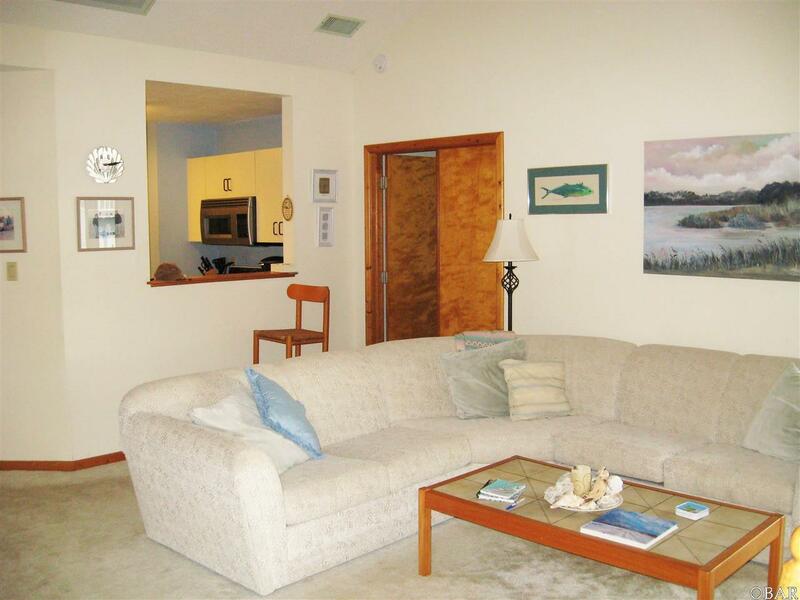 Nantucket Village provides a complete Barrier Island lifestyle experience. 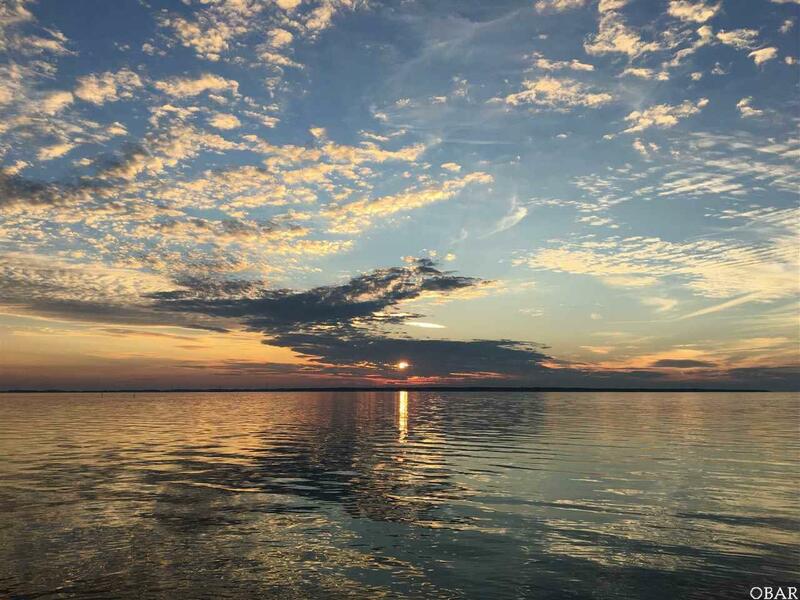 Leave your worries and problems on the other side of the bridge and come and enjoy a breathtaking sunset from a condo with stunning views of the Currituck Sound. The quaint village of Duck is just a short bike ride away along the new bike path, and there is plentiful shopping and dining is easily available. Other Nantucket amenities include the indoor community pool, tennis, and boat ramp. Of course the Atlantic Ocean is less than a mile away. Boaters, kayakers, windsurfers, kite-surfers, Jet skiers, divers, and the just plain adventurous all love it here. One of the biggest reasons to own a condo is that the building maintenance is performed by the association, use your time to relax and enjoy the island, not working on your retreat. All grounds work is done by the association as well (no mowing and raking and trimming for you). 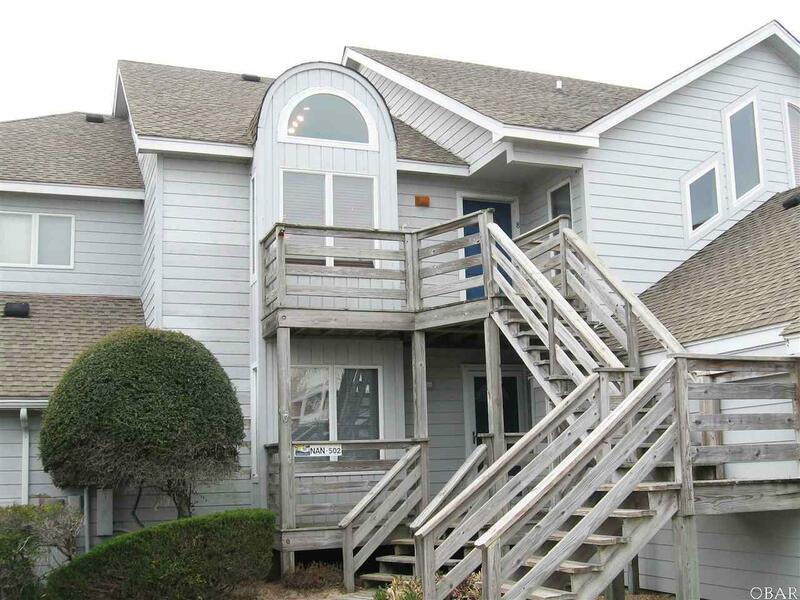 This roomy 3 bedroom unit is well-suited for most families and features a spacious open floor plan. The views of the sound from most of this unit really need to be seen to be appreciated. As a bonus this unit also has a garage to keep your vehicle or your water toys. 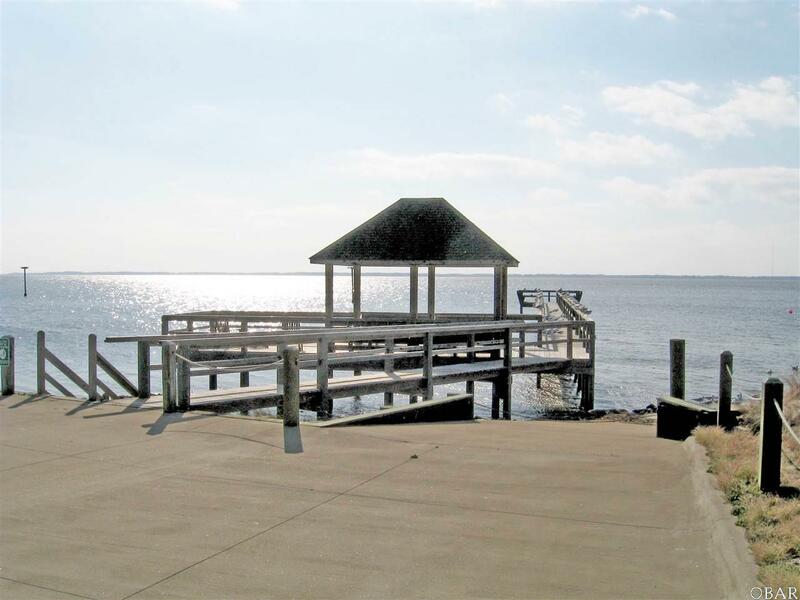 This unit has always been used by the present owners as their island retreat, and has never been in a rental program.